Define Management. Briefly explain the basic functions of management and their inter-relationship. Briefly explain the roles managers have to play and the skills they require in different managerial level. Define management and briefly explain its functions. Identify the different skills of managers. Give an example of each. Define management. Examine the emerging challenges for management. What are the basic functions of management? Explain how each of these is inter-related. In what ways do you think managerial jobs have changed over the last 15 years? Why have these change occurred? Define management. What are the emerging challenges in management? Define managerial skills. Do managers equally need these skills at different levels? ‘Constant array of new challenges is one thing that makes manager’s job exciting and challenging’. Based on this quote briefly discuss the contemporary challenges that confront all managers today. Describe the roles of manager as identified by Henry Mintzberg. What are the emerging challenges for management? Discuss. Define management. Explain the emerging challenges for management. What are the general skills necessary for becoming a successful manager ? Do managers equally need these skills at different levels? Explain. 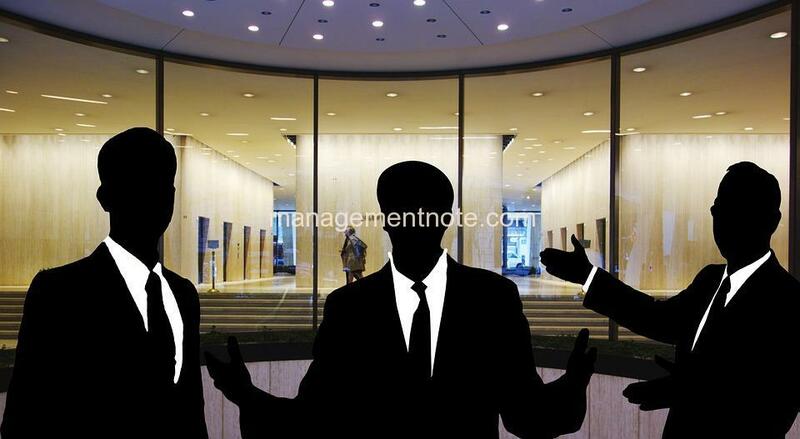 Explain the three categories of managerial roles. How do they differ? Define Management. Explain the functions of management. Management has been defined as “getting things done through people”. Based on this quote, briefly discuss the level and skills of managers in an organization. “The fundamental functions of management are universal. They are applicable to all situations”. Do you agree with the statement? Explain. Define management. Briefly explain the basic functions of management and their interrelations. What are the roles needed to be a successful manager? What are the major issues and challenges that managers confront today? Explain.